These aches and pains may be related to the jaw joint, called the temporomandibular joint, or TMJ, and the muscles that work to move the joint. 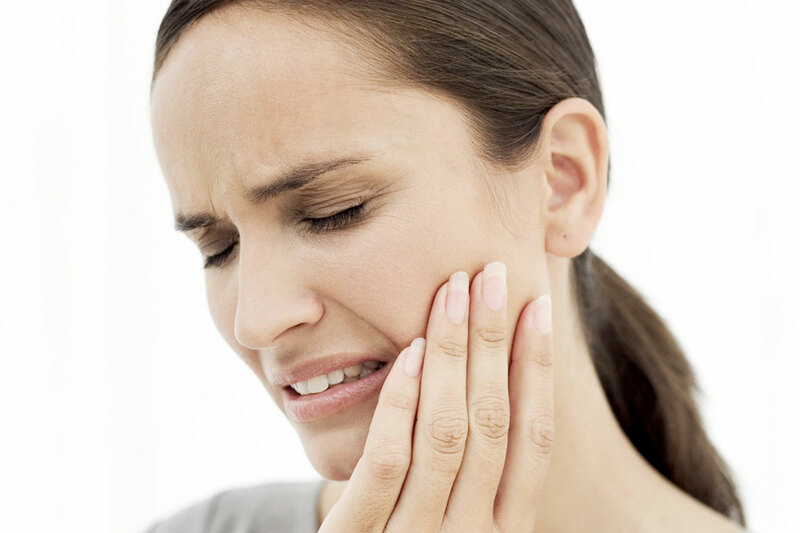 These painful conditions are often called TMD for temporomandibular disorders. TMD is a condition, not a specific disease. Temporomandibular disorders can have many different signs and symptoms, from mild to severe. Some patients may have symptoms but are still able to function fully. TMDs appear to be more common in women. To determine how best to treat your condition, a complete evaluation is recommended. Your dentist may check the joints and muscles for tenderness, clicking, popping or difficulty moving. Your complete medical history may be reviewed, so it is important to keep your dental office record up-to-date. Your dentist may take x-rays and may make a model of your teeth to see how your bite fits together. Your dentist may also request specialized x-rays of the jaw joint. For some patients, the disorders may disappear by themselves; for others, they may come and go or may worsen over time. TMD disorders are often managed, rather than cured. We may recommend treatment, or we may refer you to a physician or jaw joint specialist. There are several ways TMD may be managed. The success of the treatment often depends upon you and your dentist working together to find what works to relieve your symptoms. Treatment may involve a series of steps. The step-by-step plan allows you to try simple treatment before moving on to more involved treatment. 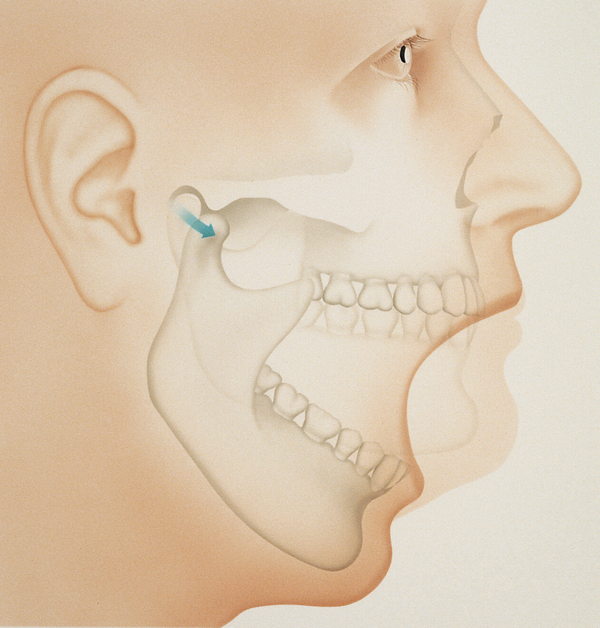 Experts generally recommend a “less is often best” approach to treating TMJ disorders. If you think you might be suffering from TMD, please call our office to schedule an examination to discuss your concerns, symptoms and possible treatment options.